How did Abū Naṣr Yehuda, a Jewish landowner from 11th-century Bāmiyān, conduct his business affairs with his Muslim neighbors? What was the role of Shujāʿ al-Dīn Muḥammad in the administration of Bāmiyān prior to its destruction by Genghis Khan in 1221 CE? A few years ago, these two individuals were unknown. Now, thanks to a new collection of manuscripts preserved in the National Library of Israel, these question and many more regarding pre-Mongol Bāmiyān may be answered. The collection, which originates in central Afghanistan, consists of several chronological layers datable to the 11th–13th centuries. 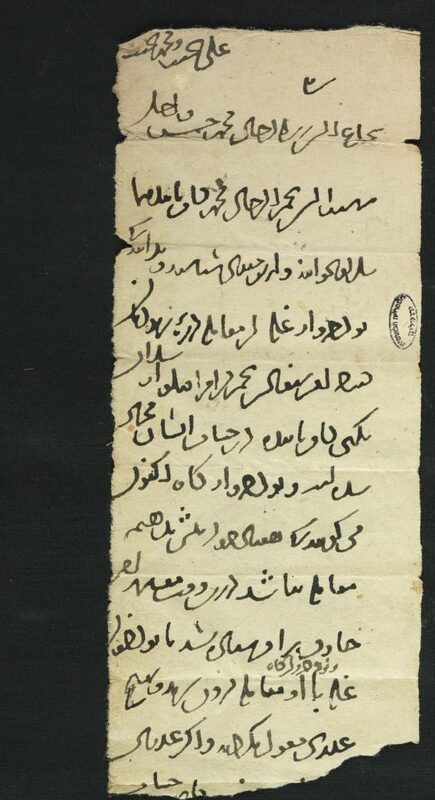 Its richness and diversity in both genre and language is apparent even by a quick glance: a Jewish prayer alongside a Qurʾanic fragment; a private letter written in Judeo-Persian (Persian in Hebrew characters) and a much later tax receipt written in Persian in Arabic script. What seems to bind the different parts of this collection together is their geographical provenance, as many of the documents were composed by and for individuals from the region of Bāmiyān. Thanks to the efforts of the National Library of Israel, the collection has been fully digitized and is now available at the website of the National Library of Israel. High-quality images may be downloaded. 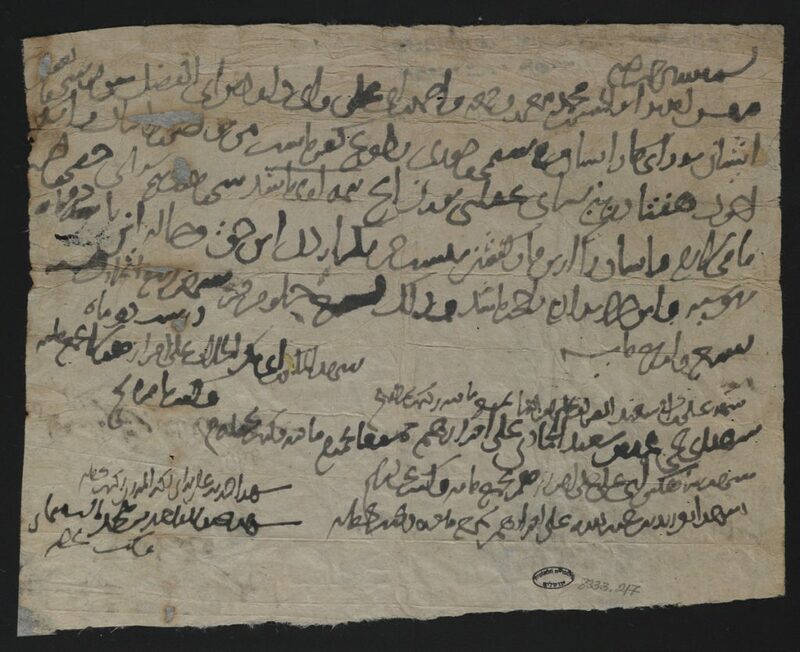 As the title of this post indicates, the collection is known as the “Afghan Genizah”. A genizah is a Hebrew term denoting a designated storage area in the synagogue for worn-out written materials. How did this collection come to be called a genizah? The Hebrew-script texts, some of which are of religious nature, were the first ones to be introduced to the public. Their uniqueness and unexpected origin caused much excitement, and it was assumed that they hailed from a lost genizah, although no evidence of their place of discovery has surfaced. Later on, it became clear that together with the Hebrew-script documents, there are many others with no relation to Judaism or the Jewish inhabitants of Bāmiyān. However, the name “Afghan Genizah” remained, and became the name for the entire collection. 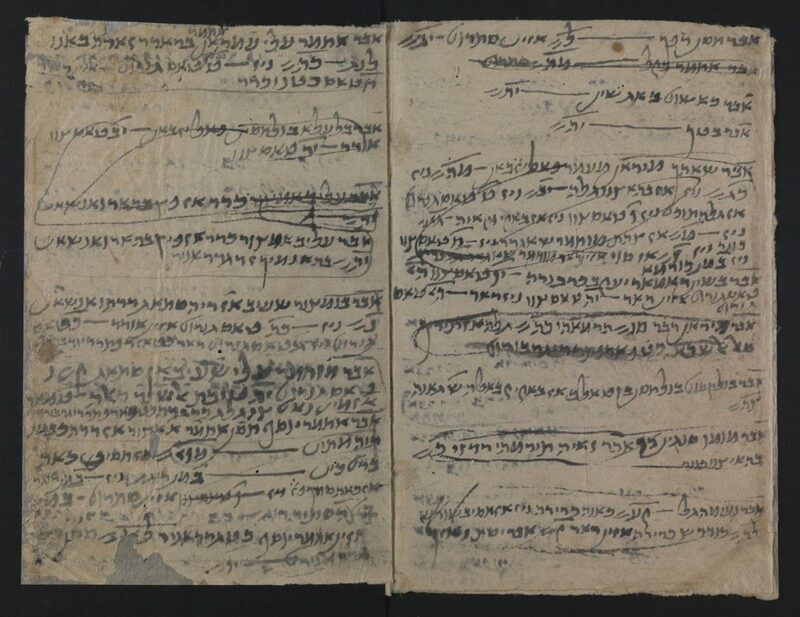 Regardless of the question whether the Hebrew-script documents constituted a genizah or not, the collection is a unique and rare historical source. For example, one of the most fascinating discoveries made so far has been the unraveling of the unknown Jewish community of Bāmiyān, particularly the family of Abū Naṣr Yehuda, and its strong ties to other Jewish communities in the region during the early Ghaznavid period (first half of the 11th century). As more scholars join the effort of studying this collection, more layers will be uncovered and our understanding of the history of the Bamiyan area will advance considerably. Particularly interesting is the time of Shujāʿ al-Dīn Muḥammad, who was mentioned above. Most of the documents are datable to this period, namely the last decades prior to the arrival of the Mongols (second half of the 12th and early 13th centuries). During these decades, the region witnessed the fall of the Ghaznavids, the rise of the Ghurids and the short-lived rule of the Khwārazmshāhs. In my article I explore this fascinating collection and attempt to provide a short guide for those interested in it. The guide is accompanied by a scholarly edition and translation of two legal documents dated to the beginning of the 11th century. The two documents belong to the earliest extant group of legal documents written in New Persian. 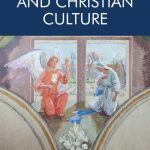 Ofir Haim is a doctoral candidate at the Jack, Joseph and Morton Mandel School for Advanced Studies in the Humanities, the Hebrew University in Jerusalem. His research interests focus on the pre-Mongol Iranian world, particularly its Jewish communities. His dissertation concerns the Early Judeo-Persian exegetical literature (11th–12th centuries), based on unpublished manuscripts from the National Library of Russia and the British Library.